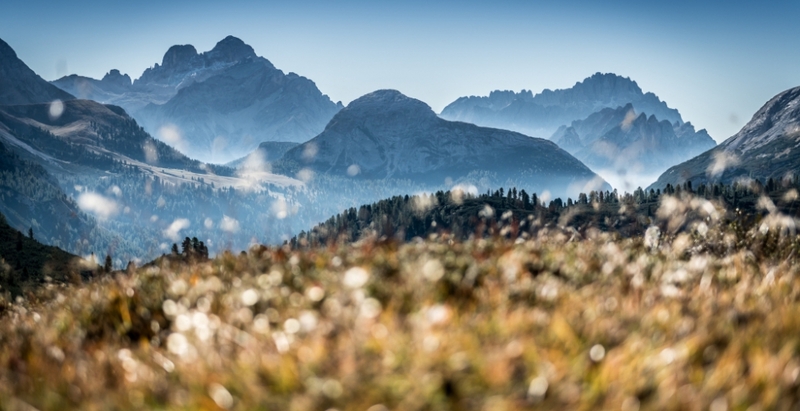 Come and visit us and breathe crisp mountain air in the Dolomites! There are countless activities and adventures: Find yourself on a relaxing nature hike or feel free going downhill by mountain bike or race bike. Be as active as your soul desires! Please note: bookings of this package are subject to availability of rooms allocated to this offer. 3 nights stay at the price of 2!